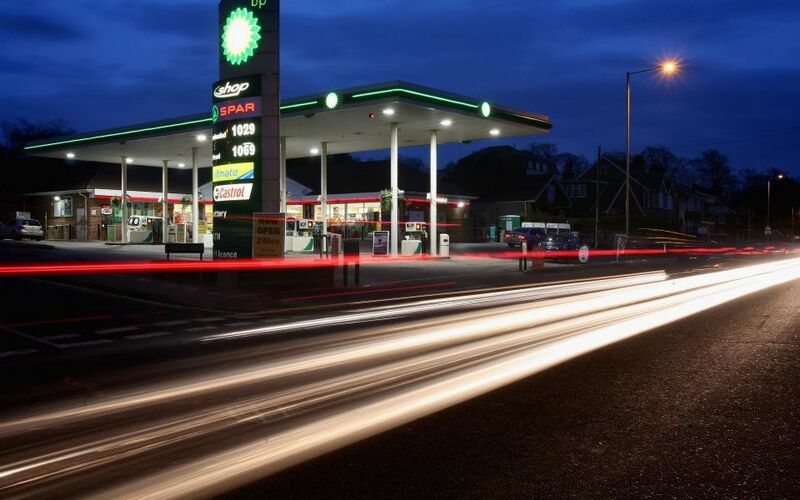 Energy giant BP along with suppliers Eni and Wien Energie have all successfully completed trials with Level39 member company BTL for blockchain trading in the multi-billion pound gas market. Headed up by Guy Halford-Thompson, BTL started the pilot with BP last year using their Interbit platform, which has now expanded into a further rollout inviting more energy companies to come onboard. Firms piloting on Interbit are witnessing reductions in risk and cost savings – and this pilot markets the first successful blockchain-based application in the energy market. BTL was one of the six companies chosen to join EY’s startup challenge, which matched startups with corporates, and the relationship has blossomed. “Having demonstrated the reductions in risk and cost savings that are achievable we now have an opportunity to deliver the first successful blockchain based application to the energy market,” said Guy Halford-Thompson co-founder and chief executive of BTL.